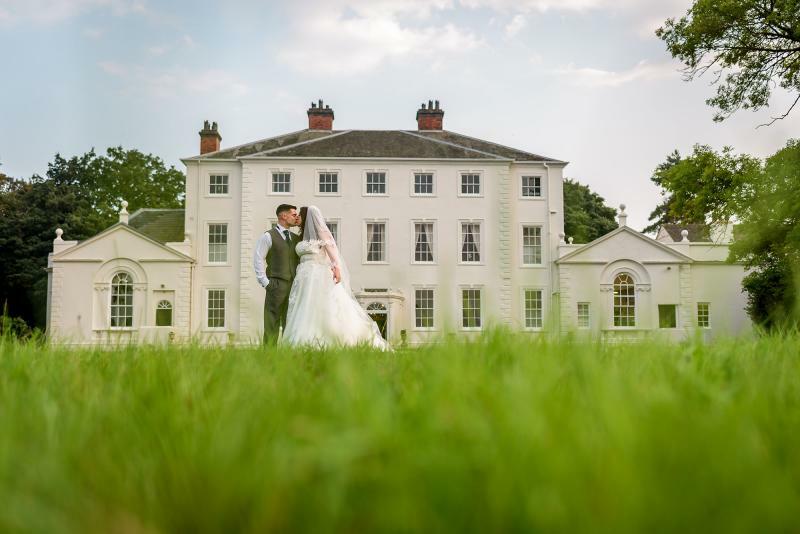 Somerford Hall is not a hotel - we operate solely as an exclusive wedding venue and as such we can ensure that you get the wedding that you've always dreamed of without any of the compromises associated with the usual "hotel experience”. We are not a “wedding factory” – we love taking the time to get to know our customers – allowing us to create a wedding experience for you that is as unique and individual as you are. 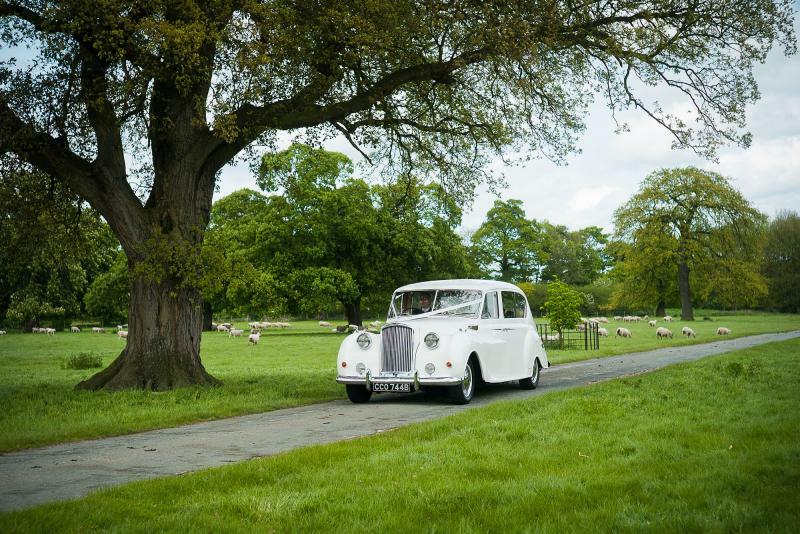 Enjoy your very own country estate for the day! 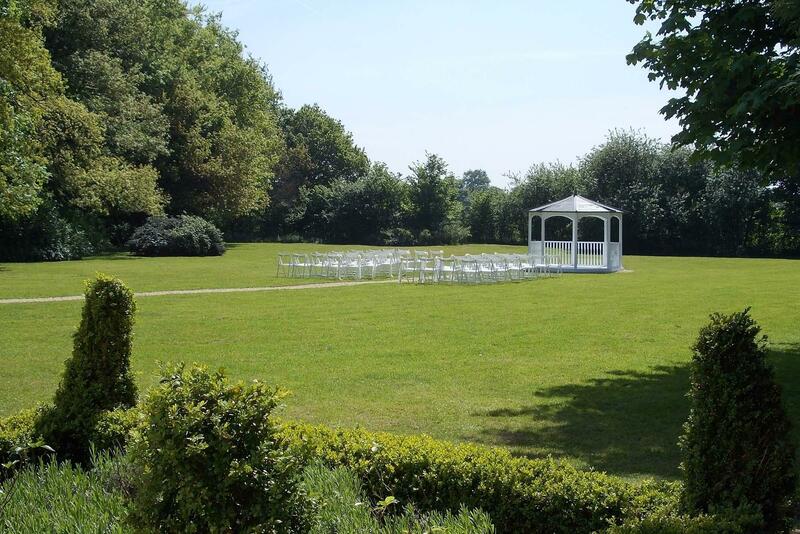 The whole of the house and grounds are entirely yours for the duration of your wedding. Our exclusive use policy provides you with the ultimate flexibility to do what you want, when you want and where you want. 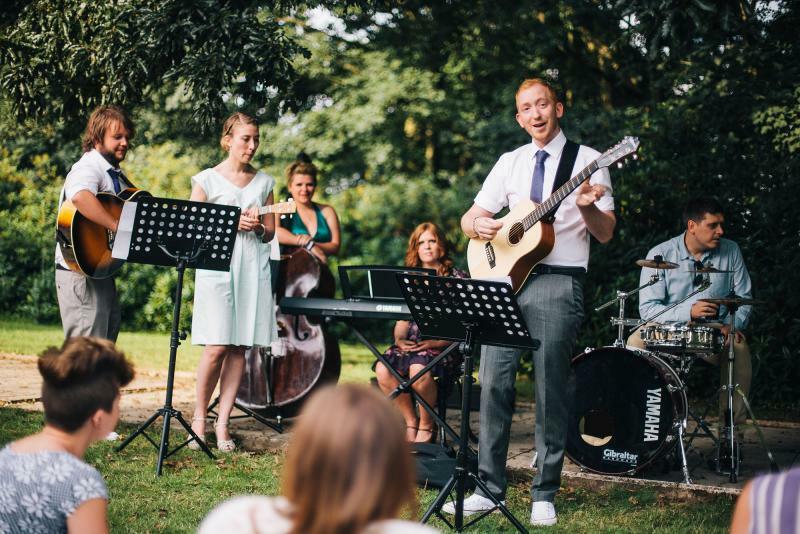 Unlike some other venues, you won’t be restricted to a single room or area giving you the space and scope to entertain your guests in any way you choose. Break the rules and stand out from the crowd! 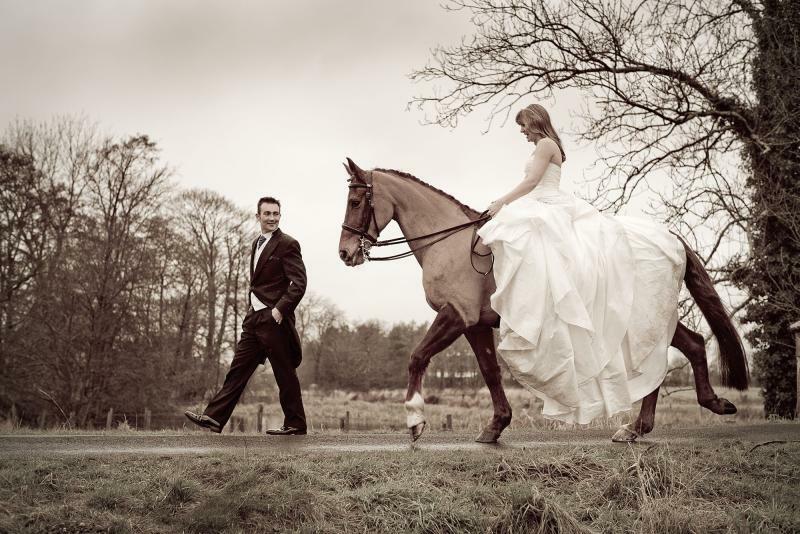 Every wedding is as unique as the couple getting married and at Somerford Hall we believe that you should have exactly what you want on your special day. 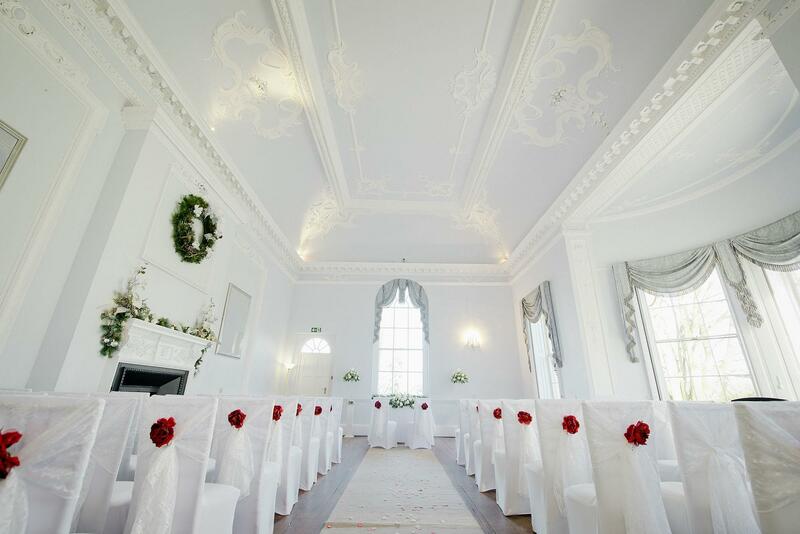 Unlike other venues we don't have an endless list of rules and regulations – we make our venue work around you, ensuring that every detail of your special day is perfect. Our starting point is always to listen carefully to all of your ideas and requirements and then do everything we possibly can to turn these into reality. 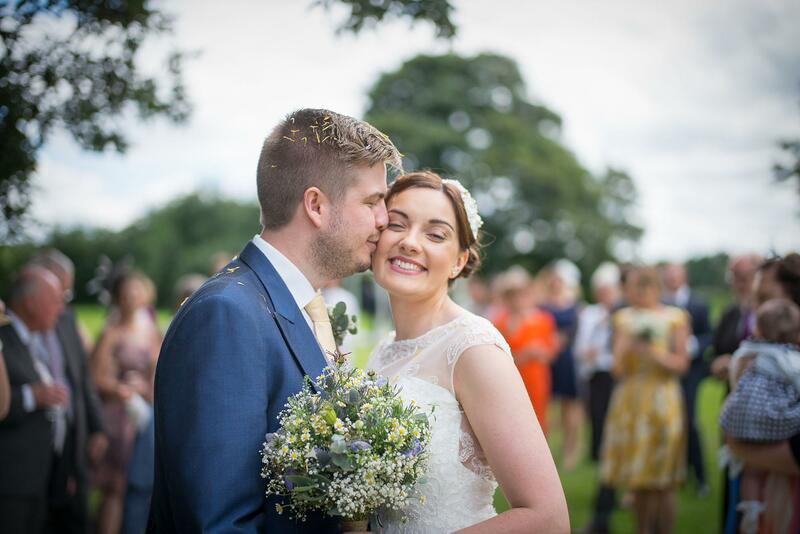 Our fantastic wedding team are always on hand from your very first viewing through the very end of your special day to provide all the assistance and inspiration you need to create your dream wedding. 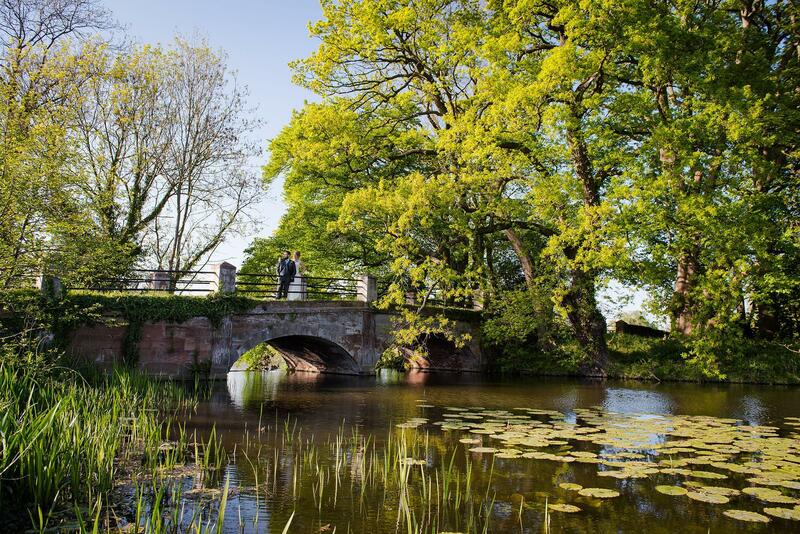 At Somerford we constantly strive to be the very best. It is extremely important to us that we offer a setting and service that stands above the usual wedding venue experience. 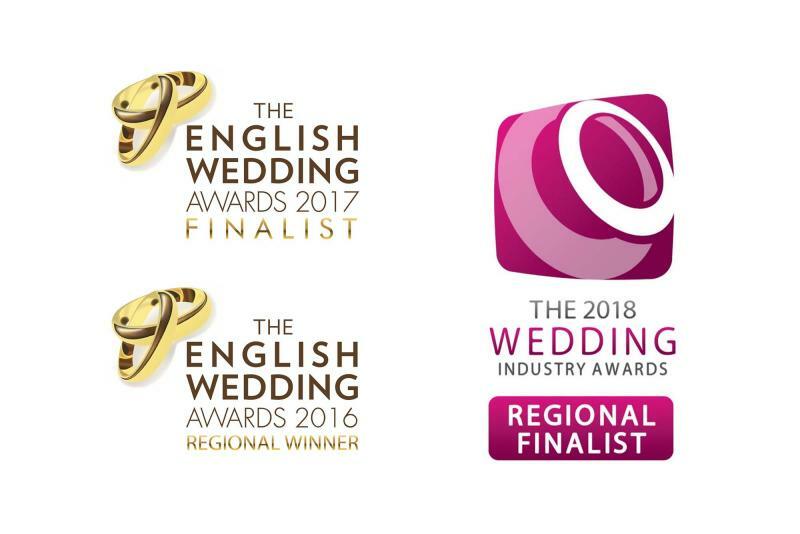 As such we are proud to be 2016 Regional Winner and 2017 Regional Finalist of the 'Most Romantic Venue' at the English Wedding Awards, and 2017 Regional Finalist for 'Best Countryside Venue' at the National Wedding Industry Awards. 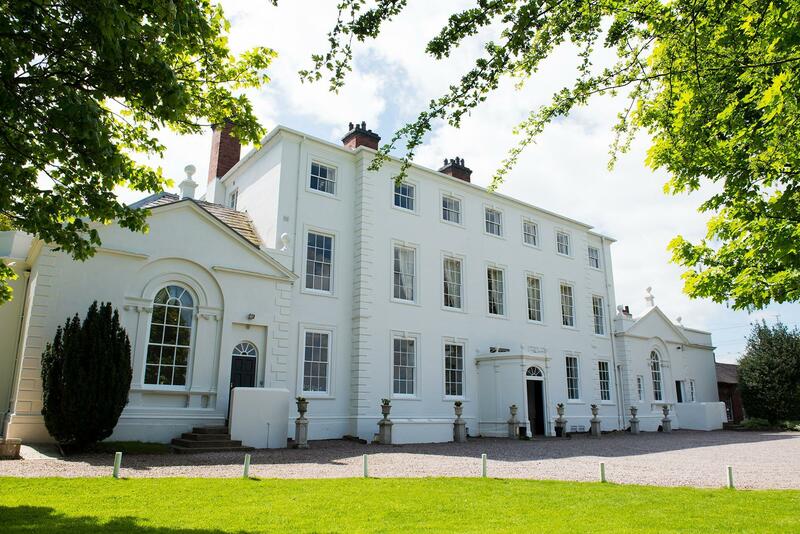 Set in the beautiful countryside of Staffordshire and Shropshire borders, Somerford Hall is easily accessible from both the M6 and M54 motorways. Located close to Stafford, Telford, Cannock, Lichfield and Wolverhampton we are also only less than half an hours journey away from Birmingham. 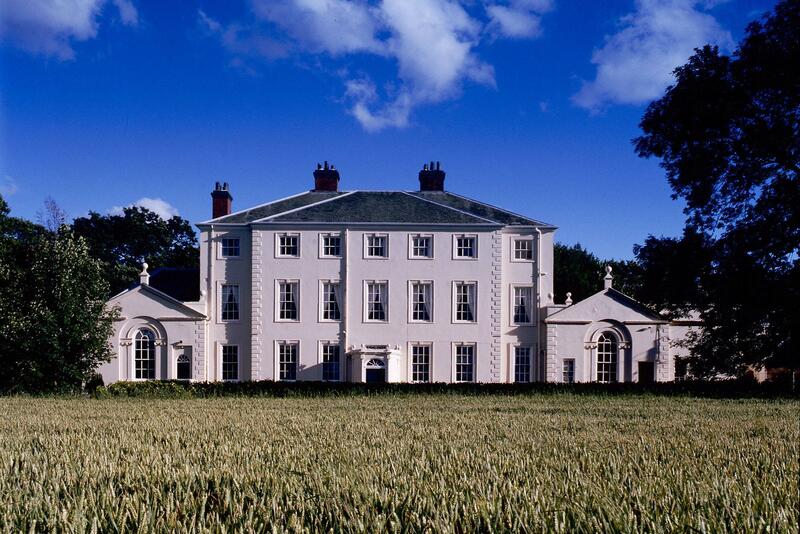 We would love to welcome you to Somerford Hall and hear all about your hopes, dreams and plans for your special day. 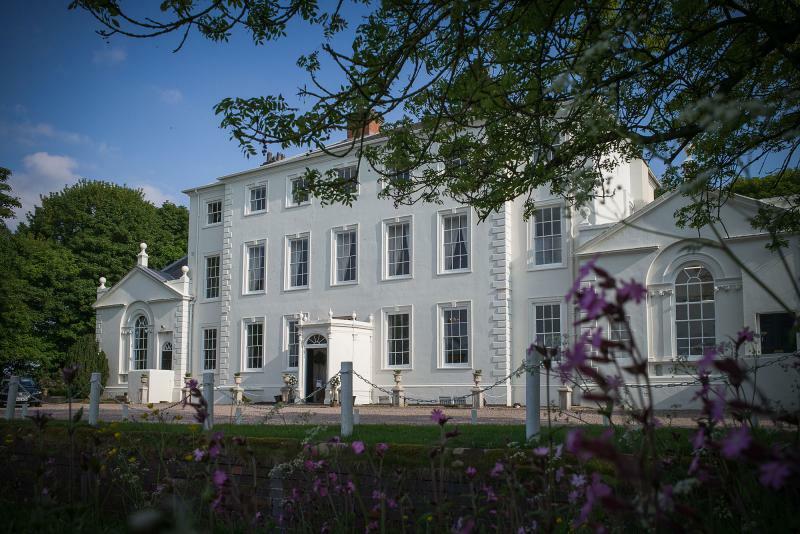 Contact us today to book your viewing appointment and one of our Event Managers will be delighted to show you around our fabulous venue and answer any questions that you may have.